A new report uses buyer survey data to find out how much home shoppers are willing to spend on energy efficient and green home features. On average, homebuyers are willing to spend an upfront premium of $8,728 to save $1,000 annually on utility bills. 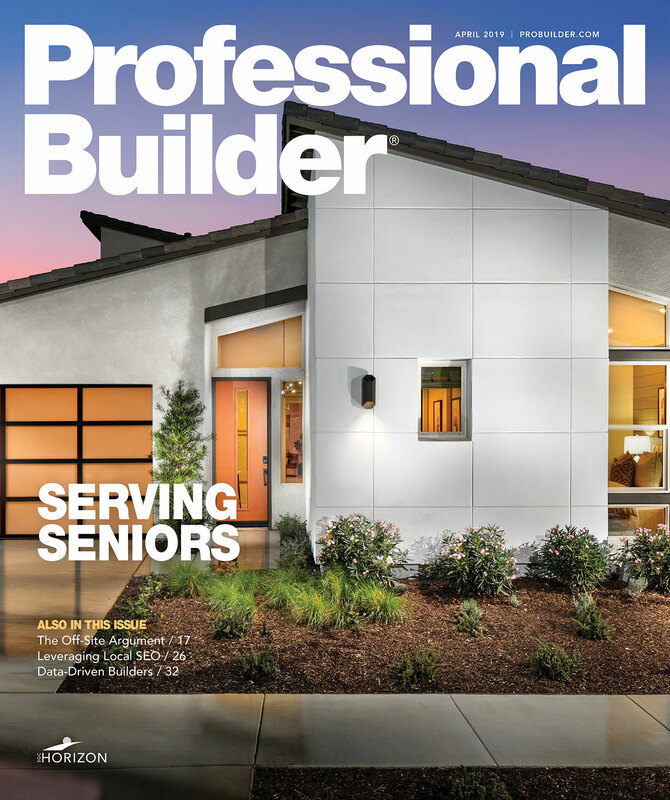 The median premium buyers are willing to pay for energy efficient features in the National Association of Home Builders' What Home Buyers Really Want (2019 Edition) study is $5,000. An equivalent way to present this information is in terms of the rate of return a buyer requires on the up-front investment. If a buyer is willing to pay $5,000 up front to save $1,000 a year, this means the buyer requires an annual return of 20 percent. For more valuable data on green features and what home buyers are willing to trade off, please visit BuilderBooks.com and download the latest edition of What Home Buyers Really Want.